The Bay Area recently experienced a rash of devastating fires. 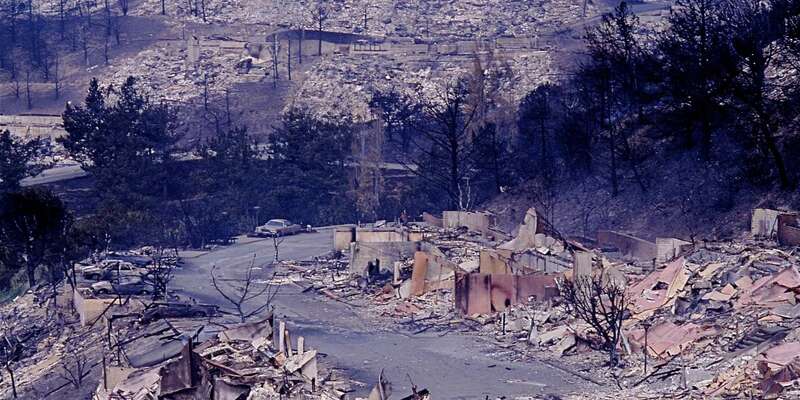 For many, these were a reminder of the deadly 1991 Oakland hills firestorm that destroyed thousands of homes. What did Oakland learn from that event, and what are East Bay cities doing now to prevent and prepare for wildfire? This panel explores strategies on fire prevention and risk mitigation from different perspectives.